This books is definitely not intended for adults or least adults expecting a great read with lots of unseen twists and turns or a in depth story. 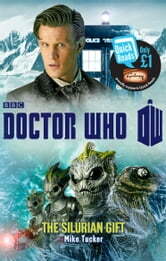 However if you are a Doctor Who fan and have child like wonder and can check your brain, then this is a great read. Reading this seemed to me to be quite like watching an episode of Doctor Who. It was a quick read where it introduced the characters fairly quickly, gave you just enough depth to understand where they were coming from and how you should fell toward them and then the story takes off. The story is very easily predictable as per most any Doctor Who episode. But that’s just fine with me because that is exactly what I was wanting and expected. The Doctor is on to something that seems bigger than it appears on the outside and knows that something is up. He works his way into the middle of the fracas and starts meddling and digging until the truth is revealed. 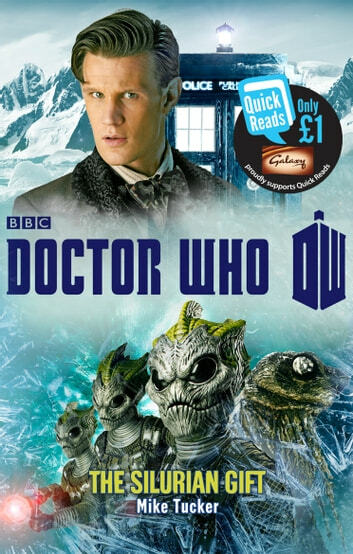 Once revealed he does what the Doctor does best and solves the problems to the best of his abilities with a companion of course (who is not a regular from the show and is just a one time companion in this book). Overall I would give it a 5/5, but it has DRM so I have to take off 1 point for that.